Even though it was released in 1984, Sixteen Candles is one of those movies that still resonates today. One of the seminal films to pair John Hughes and Molly Ringwald, its coming-of-age themes are timeless even if some of the jokes aren't. 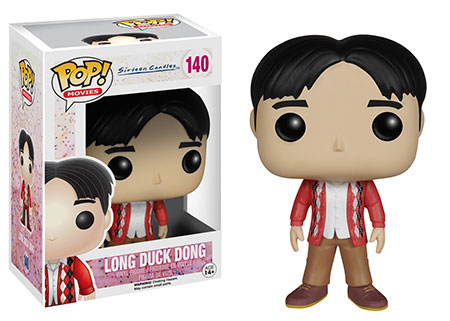 Given its genre, it hasn't had many licensed collectibles over the years, and maybe that's why the 2015 Funko Pop Sixteen Candles vinyl figures might seem fresh for the film's fans. The lineup includes figures from four key characters. 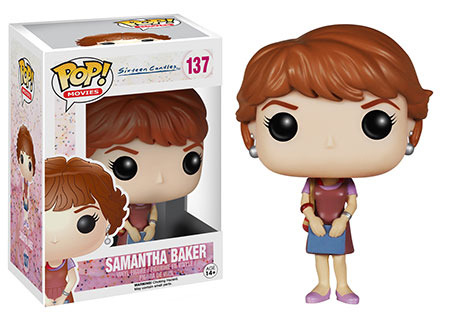 Leading the way is Samantha Baker, who was played by Molly Ringwald. This is the first Pop! figure to be based on a character played by the actress. Then there's Jake Ryan, the object of Samantha's affection. Rounding out the line are Ted and Long Duck Dong, the slapstick comic relief of the movie. It's worth noting that all four figures have Hot Topic variations. These were released early. The only significant difference is the addition of a Hot Topic sticker on the front of the package. 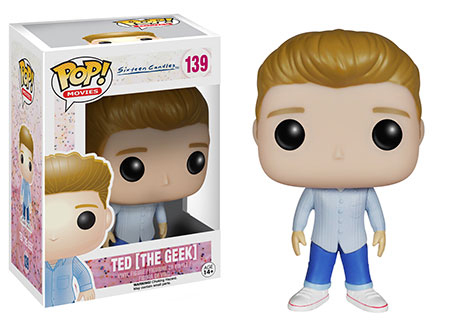 The 2015 Funko Pop Sixteen Candles figures are part of the company's Pop! Movies line that covers a huge mix of films. Click on the links or images to shop for figures on Amazon. 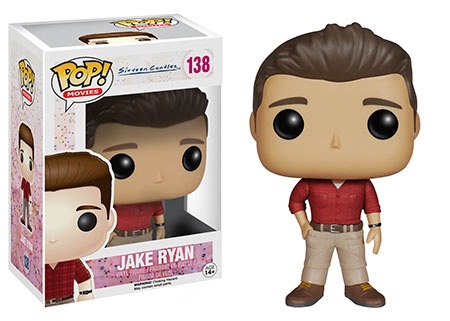 Funko Pop Jake Ryan. Sixteen Candles Collectible Movie Figure now Retired. Yawn. Funko can put out some really great stuff and some real stinkers. I love this movie but these figures are just so…boring.